« Proliferative diabetic retinopathy & Dark evenings. So good news for me as I have just got the all clear for another 6 months which is such a relief as I worry so much about my eyes. 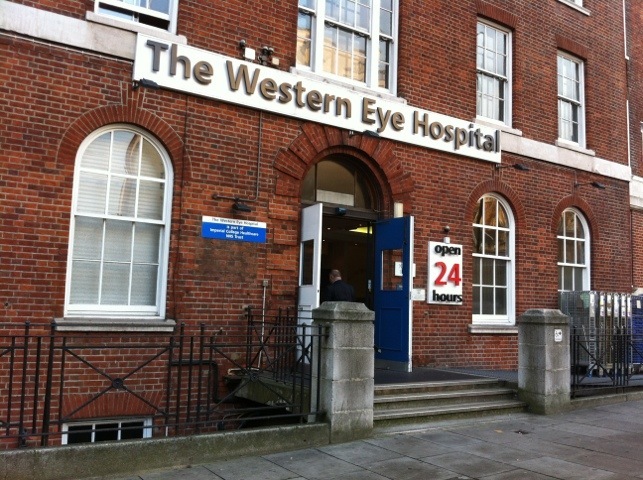 I met a nice Consultant and had an eye scan which I have not had before which was of course painless and enabled the Consultant to check numerous things with my eyes. Has anyone else had Diabetes eye laser treatment or a Vitrectomy as I have not spoken with anyone with eye problems before, I have virtually zero night vision which is a nightmare and prevents me from driving especially in the winter.